No pastor at this time. 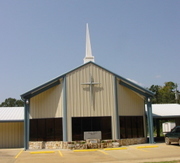 24054 Highway 171 North, Many, LA, 71449. 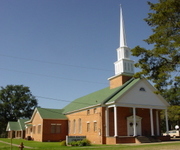 This chapel serves as a second missions building for D8 ministries.